What Causes Walls to Bow? Foundations can be stressed when expansive soils or lateral earth movement puts pressure on the outside of the foundation. This pressure can cause the walls inside your home to bow or crack from being pushed beyond their flexible capacity. The retaining walls in your basement serve as an important structure in the overall support of your home. If your retaining walls are not supportive to the weight of your house, it could lead to other serious issues. The structural integrity of your basement walls can be compromised by the lateral, or horizontal, movement in the ground’s soil. Certain outdoor factors like extreme weather conditions or too much moisture in the ground can cause the soils in the ground to expand and contract. Overtime, this constant expansion and contraction causes the soils to move underground and can put pressure on your basement retaining walls. If you notice any of these signs with your retaining walls, it’s important to address the issue quickly before it becomes worse and leads to other structural issues with your home. 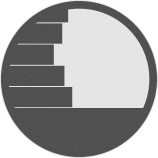 Depending on your home’s situation, one or more of these solutions can permanently stabilize your walls and give your home structural stability. 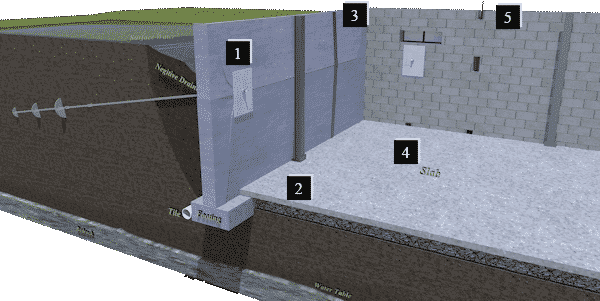 Our team at United Structural Systems, Ltd., Inc. has experience in all these areas and can give you a free, accurate assessment of your basement retaining walls. We have service areas in Cincinnati, Charleston, Lexington, and Cross Lanes!